Creative people are often stereotyped as disorganized, harried, and discombobulated. I wish that I could defy the stereotype, but unfortunately, I elevate it. I don’t like to be surrounded by chaos, and I actually love when everything is clean and peaceful and beautiful. I’m visual and I care about aesthetics. I’m just not kind to my future self, and things can get out of control quickly. And within just a day or so, even putting the clothes away is no longer a one-basket job, but now a three-basket job and I begin to feel overwhelmed. At home, I can get away with this. It’s not like we live in a pigsty; it’s just not as organized and tidy as I’d like, and it’s my own fault. But translate this character flaw to work and it’s an entirely different matter. Clients depend on me. Organization of proofs, time-frames, delivery dates, checklists… these things are crucial to timely deliveries and happy customers. Organization is actually critical for business success. This past year at the studio, we’ve implemented a few wonderful tools that help us all stay more organized and on-track together as a team. We’re working on a Training Manual. We’ve started using Adobe Sign for all proof approval contracts. We’re trying to clean up our Dropbox. But my favorite is Basecamp, a project management online software. While each project used to feel like herding cats, now the entire project scope from start to finished is filled with checklists, due dates, people held accountable, job tracking, and even file organization. It really has been a game-changer for our entire staff. So, I’m growing. Baby steps. 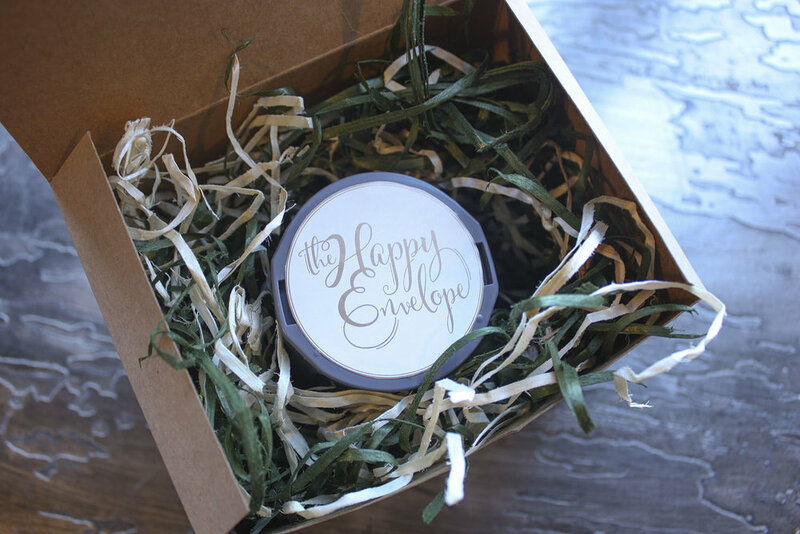 Vintage Round Home Address Stamp, by THE. We’re getting ready to move our studio again, sort of quickly. As I look around my desk area and bookshelves, I’m already starting to feel the dread. The temptation for me is always going to take the easy, kind-to-present-self way: literally throw everything into one big box, label it, “Sarah’s desk” and tape it up. Out of sight, out of mind! But how will my future self feel later this summer when she’s trying to get her new studio set up and she’s opening up disorganized piles of junk thrown into boxes any old way? I’ll tell you: Future Sarah is gonna be overwhelmed and stressed and she’s gonna cry a lot. I don’t want that for her. Instead, I’m planning to actually make decisions as I go: do I really need this book of paper samples from 2004? No? Then it doesn’t come with me. Hopefully, when all of our construction and build-out is finished later this summer, Future Sarah will open up a few clearly labeled, simply organized boxes and get her desk set up with a smile on her face. Sarah Pattison, The Happy Envelope. PS- We’re moving to 5605 Kingston Pike right around the corner in Bearden. We’ll be nestled in between Grow Salon and Firestone Tires. Please come pop in to our much bigger space once it’s finished later this summer… you can watch the presses in action through windows, just like the taffy-makers in Gatlinburg! In the meantime, find us online and at the Market Square Saturday Farmer’s markets, Talahi Plant Sale (this Saturday at Lakeshore! ), and Retropolitan Craft Fair. 2 Week Countdown to Pineapple Consignment! 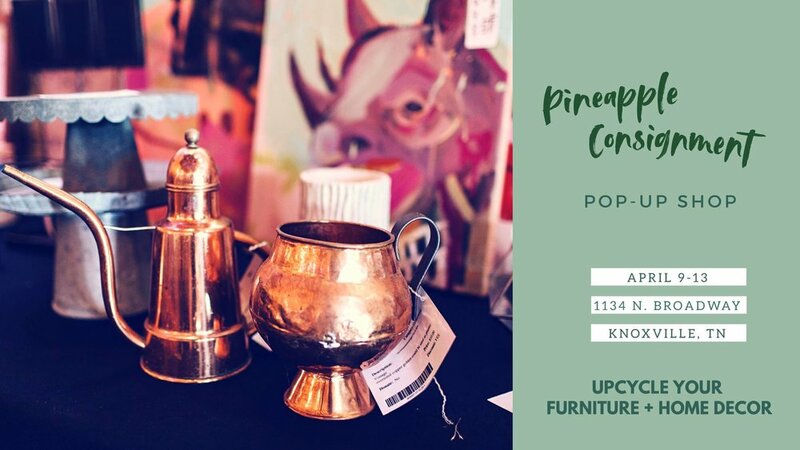 Knoxville, get ready for a fun event coming up… Pineapple Consignment is one of our favorite local events to attend. Shop gently used and up-cycled home decor and furniture at a great price. Can I sell some of my own stuff? Consigning is fun, you can earn up to 75% commission, and consignors get to shop early. You set your own prices, and Pineapple’s online system makes tagging and managing your inventory super easy. At the end of each sale day, you can check earnings, and we’ll pay you via PayPal within 10 days. Deadline to sign up to consign is April 7. This Pineapple dream started in early 2018. I was selling an ottoman on Facebook, and six or seven people said they wanted it. “Awesome!” I thought. I scheduled a time to meet the lady who had responded first. Later, I packed up all three kids and drove to the rendezvous point. The lady stood me up. In fact, I got stood up FOUR TIMES IN A ROW, and I vowed, “NEVER AGAIN.” So here we are! Stay in the loop & shop the event! Join us @ Consign to Design tonight! We’re so excited to gather at Knoxville’s very own Consign to Design this Thursday night at 6:30 pm. We will be presenting “The Ordered Home”. 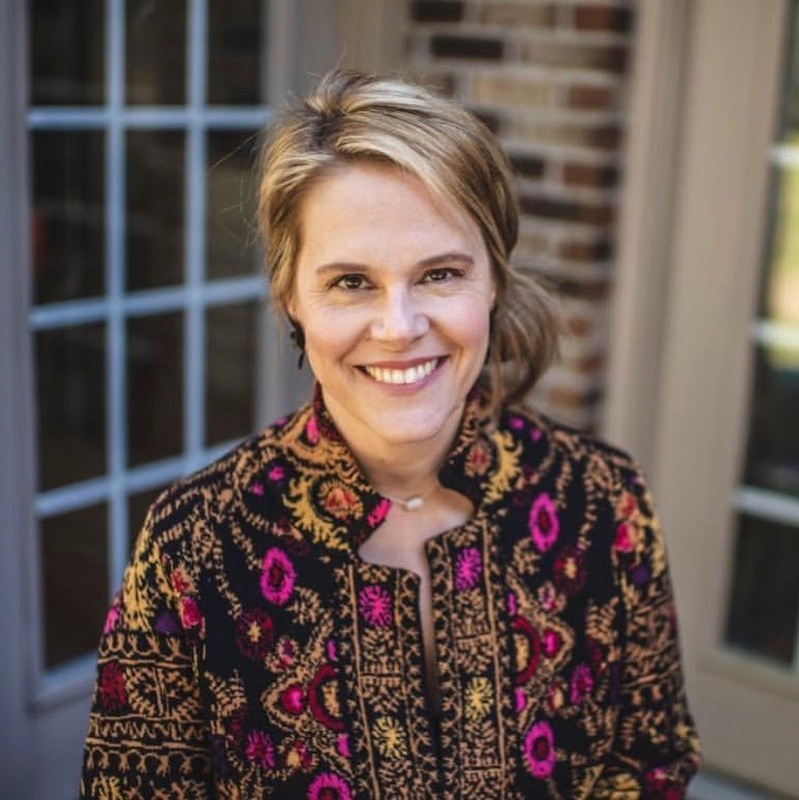 Kristi and her team have graciously invited us to come some organizing know-how in their beautiful shop of high end consignment furniture & decor pieces. We love their shop and their mission to give quality furniture & decor new life in new spaces. Whether you are already organized or overwhelmed by the thought of organizing, this is for you. We’ve come up with some practical and inspiring tips and tricks to share with you. You’ll leave refreshed and empowered, we promise. We are excited to meet you & share our evening with you. We will be taking questions & discussing all things related to home and dwelling. Invite your friends! There may even be a giveaway….